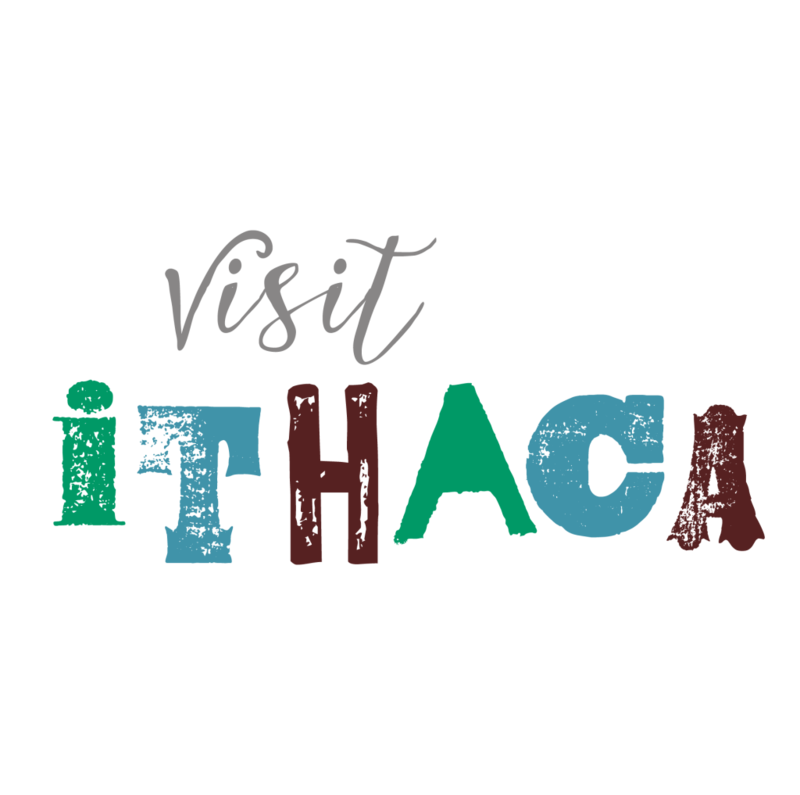 The Ithaca/Tompkins County Convention and Visitors Bureau is thrilled to announce the creation of a year-round tourism training program set to launch this fall. This program is a partnership between the Tompkins County Workforce Development Board and the CVB with collaboration from the Downtown Ithaca Alliance and is fully funded through the Tompkins County Tourism Program. Kimberly Patterson, a Certified Travel Ambassador and CEO/Founder of Visitor Engagement Academy™ will be visiting Tompkins County August 9th to research the community and meet with community partners. These meetings will assist her and her team in tailoring content for the A2D™ program specifically for our destination. As a partner with staff who can participate in and benefit from this training program, you are invited to a General Session to learn more about the Arrival to Departure Tourism Training program and how you can be involved in this program. Where: The BorgWarner Conference Room – Tompkins County Public Library, 101 E. Green St., Ithaca. *Please note the library does not open until 9:30am, you will need to use the side entrance behind the bus station on Green Street to enter the library for this session. If you have any questions, please email or call Jodi at jodi@visitithaca.com or 607-272-1313.